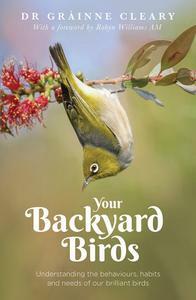 A beautiful, inspiring and heartwarming book about our human relationships with the birds who share our backyards. 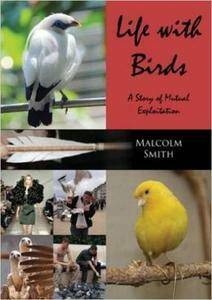 Malcolm Smith, "Life with Birds: A Story of Mutual Exploitation"
There are 10,500 species of bird worldwide and wherever they occur people marvel at their glorious colours and their beautiful songs. 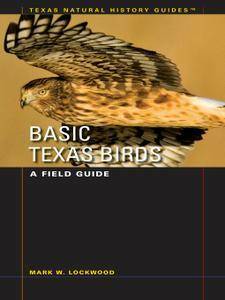 We also trap and consume birds of every kind. 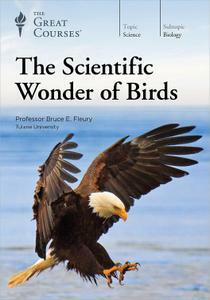 Lecturer: Bruce E. Fleury, Ph.D. 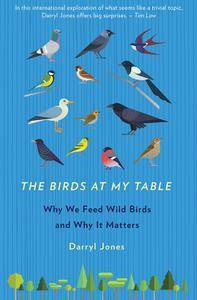 When and where did the ancestors of modern birds evolve? What enabled them to survive the meteoric impact that wiped out the dinosaurs? 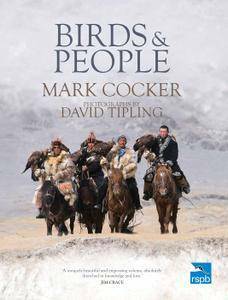 How did these early birds spread across the globe and give rise to the 10,600-plus species we recognise today ― from the largest ratites to the smallest hummingbirds? 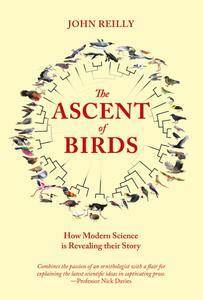 Based on the latest scientific discoveries and enriched by personal observations, The Ascent of Birds sets out to answer these fundamental questions. Why do pigeons bob their heads when they walk? Can talking parrots understand what they say? 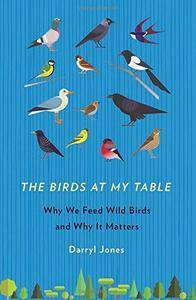 What do birds learn and remember? 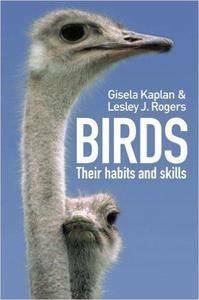 Birds is an unusual collection of curious facts about our feathered friends. 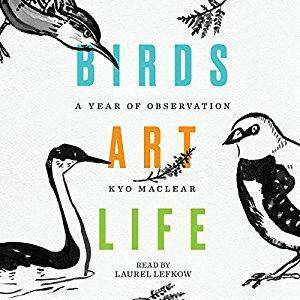 A writer's search for inspiration, beauty, and solace leads her to birds in this intimate and exuberant meditation on creativity and life - a field guide to things small and significant.